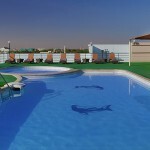 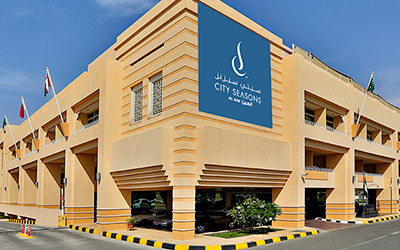 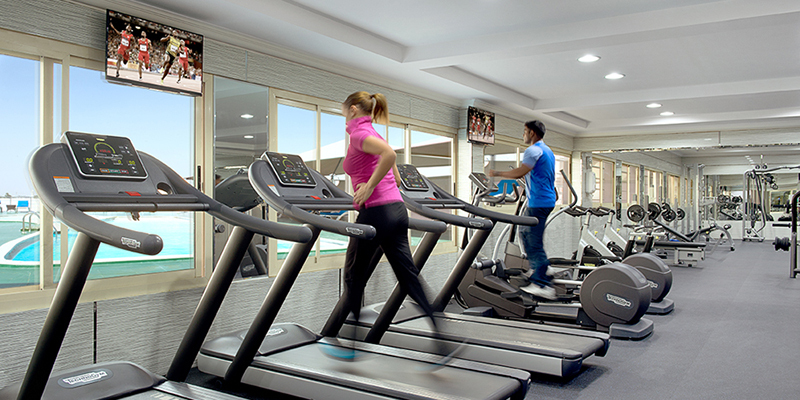 City Seasons Al Ain is your home away from the pressure of modern day living. 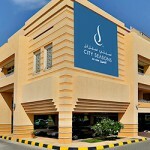 Located in the lush green surroundings of the arden City。 City Seasons Al Ain is an ideal place for travelers seeking the perfect getaway to a new level of rest and relaxation or for weekend breaks in the welcoming city of Al Ain with its many attractions, parks, museums, historical sites and its popular zoo. 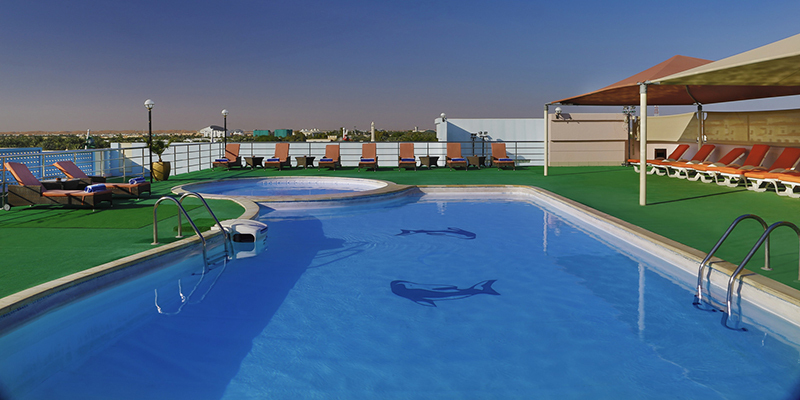 Situated in Al Muwaiji district, City Seasons Al Ain is just minutes away from the commercial heartland and close to the town centre. 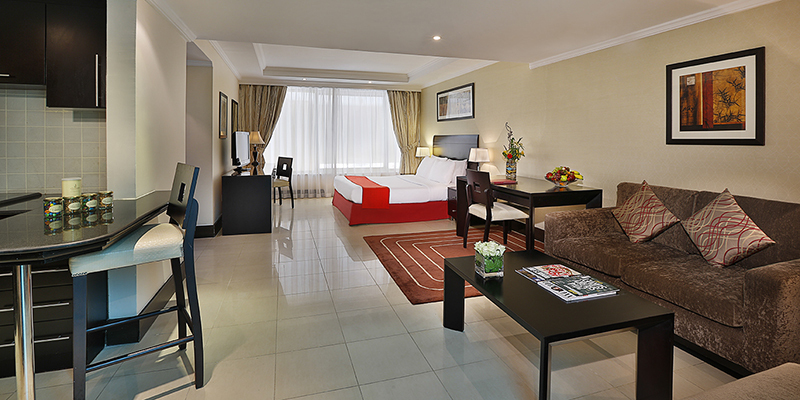 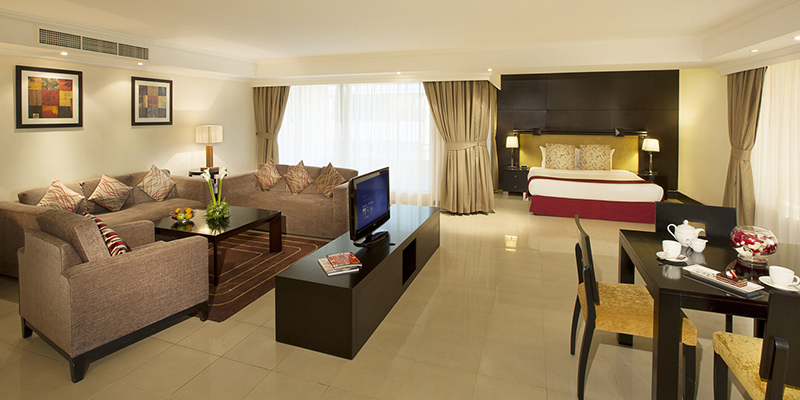 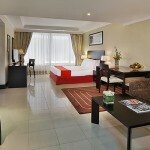 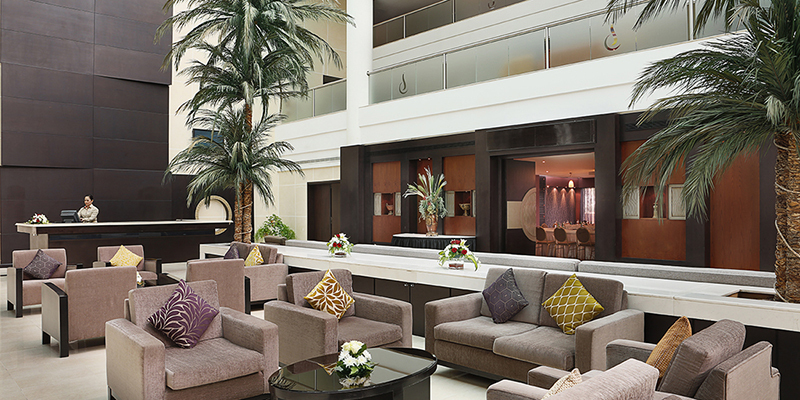 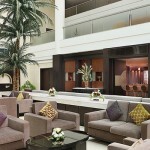 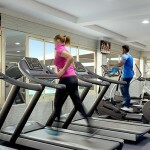 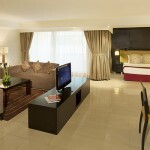 It boasts a range of luxury facilities combined with a true Arabian hospitality.